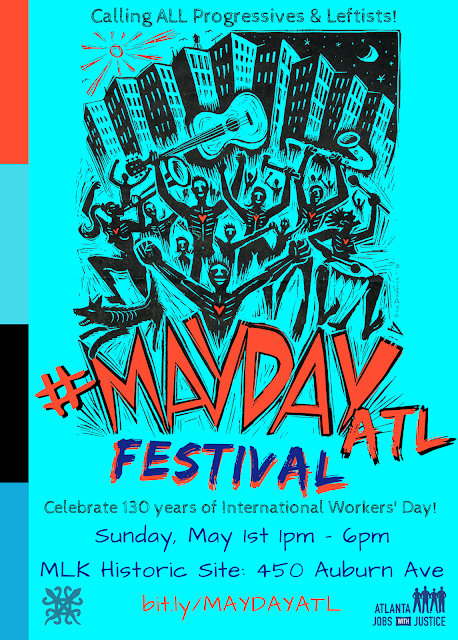 This year Atlanta Jobs with Justice and our coalition partners are excited to inaugurate a galvanizing leftist community gathering in honor of International Worker’s Day (May Day). Join us in making the #MAYDAYATL Festival 2016 a staple gathering this spring for all leftists in Metro Atlanta. International Worker’s Day began May 1st, 130 years ago when more than 300,000 US workers walked off their jobs. That strike ensured that unregulated capitalists faced the power of people demanding prosperity and dignity for all or none. State violence and political imprisonment suppressed the working class uprising, but solid gains like the 8-hour workday were won in these struggles. For over 130 years, May Day has been a rallying point for people’s movements around the world. 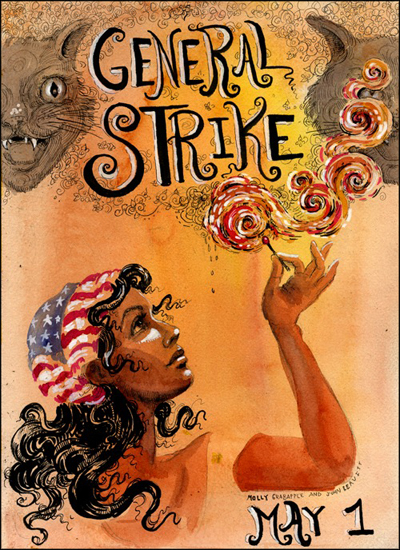 The history of May Day is extensive and diverse. Here in the United States, A Phillip Randolph’s call to action for black workers to march on Washington against discrimination was made May 1st, 1941. In 2006, the US Immigrant Rights movement’s May 1st mobilizations rallied the country. 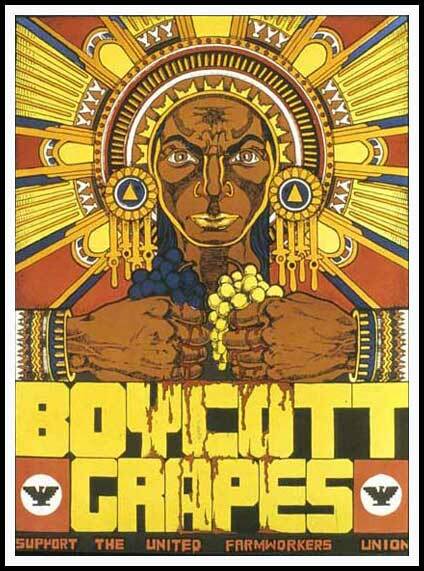 Occupy Wall Street’s 2012 May Day call to action also harnessed the powerful history of this day. This year our #MAYDAYATL Festival looks to give grounded space for Georgia’s pride in economic and social justice movements. Rooted in the rich history of all who have resisted capitalist oppression here in Georgia and abroad, we will celebrate our history of struggle and victory. 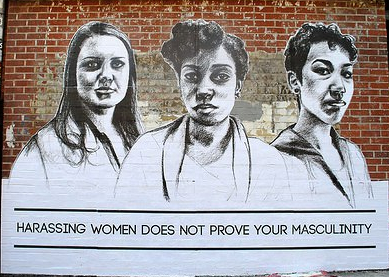 Lastly and most important!!! 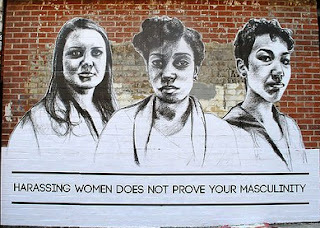 We said galvanizing right? Galvanizing for what? 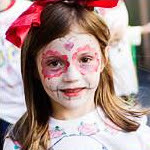 Our coming together on May 1st is our political Mardi Gras in Georgia. 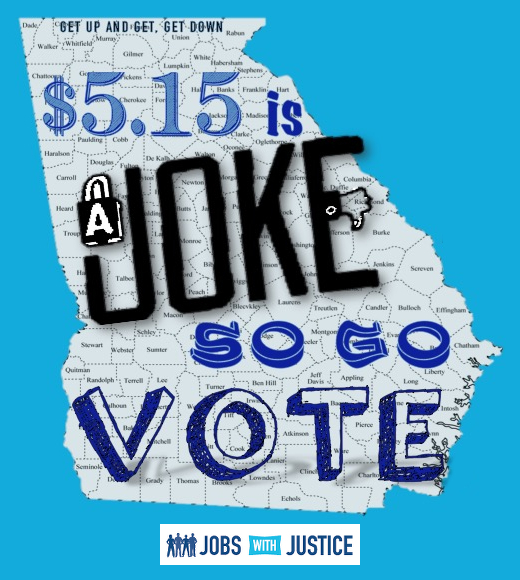 From May 2nd through May 24th we have to unleash leftist power to show no confidence in any elected state official who is complacent about the Georgia minimum wage of $5.15 an hour, state school takeovers, legalized LGBTQ discrimination, restricted voting rights, mass incarceration and criminalization, failure to expand Medicaid, attacks on reproductive rights, attacks on immigrants, privatization and outsourcing of jobs — the list of crazy attacks against our communities is endless. The history is clear when we fight we win. So this #MAYDAYATL is a festive call to take action the entire month of May. We don’t get another opportunity to shift power in this state until 2018. During the entire month of May, we call on the left community to stand up to any candidate or elected official complacent with the oppression of people in the State of Georgia. On May 24th we will #VoteWithJustice in our hearts and minds. Carpe diem Georgia leftists! On May 1st gather the family and let’s collectively ground our duty to bring progress to Georgia this May. We are calling on the progressive community to organize and mobilize this May. Know our state official’s positions on the issues and take direct action on complacent officials and candidates. Then we mobilize to the polls on May 24th to make it clear that change is here. We aren’t fazed by the presidential white supremacist foolery; we have real fish to fry come this May 24th and November 8th, 2016. #MAYDAYATL is for our entire community to join the movement. 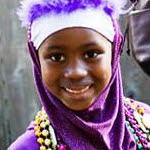 We rally and march year round often with our neighbors cheering us from the sidelines. Not this May 1st. 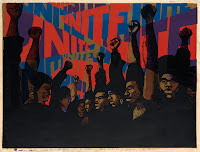 Let us bring our neighbors into this movement by showing our pride in our work and celebrating our connections to the history of people’s movements. We will roll out the good music, good food, grounded history, political education, costumes, amazing ARTivism, and lots and lots of FUN!! So get your political costumes and art together for #MAYDAYATL. We will be announcing the winner of the Beyoncé Formation Concert tickets at the festival. 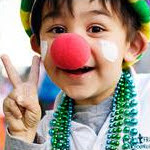 Like Mardi Gras we know this family friendly party is for the real work in the month ahead. 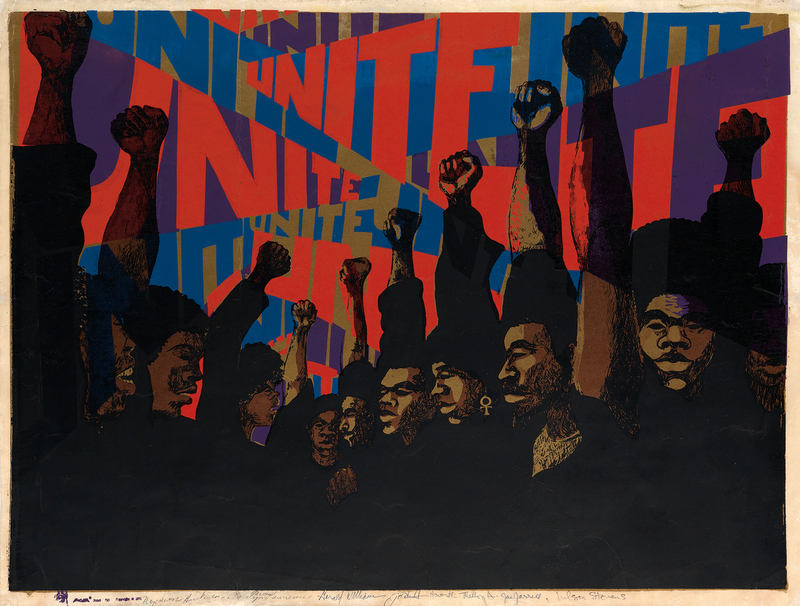 We are excited for #MAYDAYATL to showcase the beauty of organizing and ARTivism. Thus, WE NEED ALL LEFTIST ARTISTS ON DECK!!! Show your organizational pride at the festival. Grab all your creative members and come up with how you will represent your mission and history. 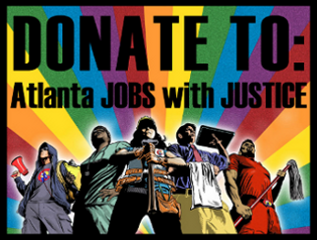 We are excited to pair local artists with Atlanta Jobs with Justice coalition members to help create great visuals for the festival. Please fill out this form if your organization is interested in being paired with a local artist or want to display a visual for your organization at the festival. We are excited to showcase ARTivist musicians, performance artist, and visual artist. Visual ARTivists have an opportunity to be paired with a social justice organization to create an amazing visual for the festival environment. If you are interested in doing visual, musical, spoken word, or performance art please fill out this form. Art connected to Atlanta and Georgia social justice movements is highly encouraged. Art connected to international justice movements is also encouraged. Please fill out this form if you are interested in submitting work to the special JustART Showcase. 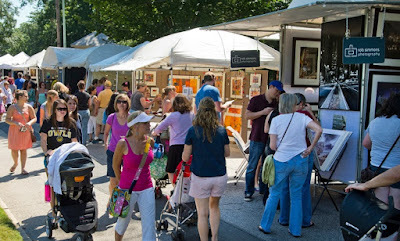 The #MAYDAYATL Festival will have a space for organizations to showcase their work and for vendors to sell their products and services. We want to include vendors and organizations that are committed to our communities and are relevant to the values and struggles highlighted in the #MAYDAYATL Festival. We ask that all vendors and organizations joining our festival join us in a manner that is respectful and inclusive of all the diverse identities represented in the festival. #MAYDAYATL is just a few weeks away, so we need lots of support to make this festival great. In addition to preparing your festive swag, we ask you to join the festival planning committee (Email admin@atlantajwj.org to join). If you are unable to give your time, please make a donation to the success of this event. DO it NOW please and thanks! 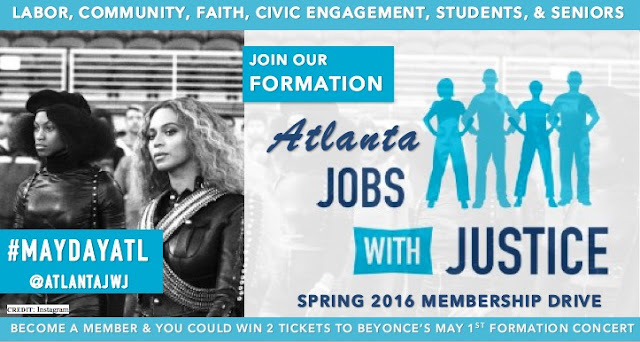 Don’t forget that every person who becomes an Atlanta Jobs with Justice member or donates time, or money before April 23rd is entered into Atlanta JwJ’s contest to win two Beyoncé Formation Concert tickets. This concert is also on May 1st after the festival and two lucky Atlanta Jobs with Justice members will have an extra extra special #MAYDAYATL! At the very least save the date: May 1st - #MAYDAYATL and tell a neighbor there is a progressive festival with a purpose coming to town. We look forward to working with the artist community. Coalition members, let’s make this festival a righteous celebration honoring people’s movements and grounding us for a month of action to bring progressive values to Georgia.